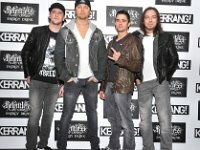 Photo Gallery of band members wearing chucks in casual situations, posed shots, and in performance. 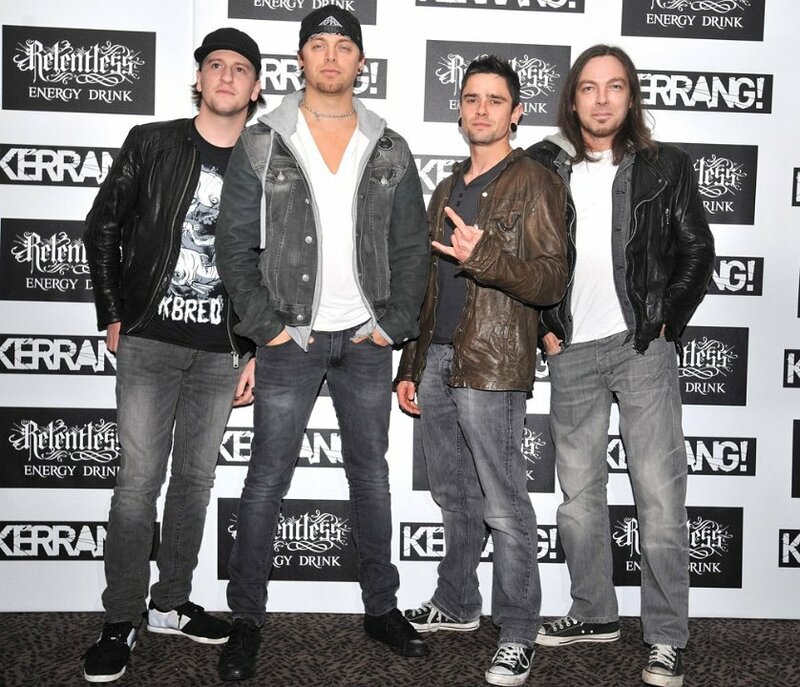 1 Bullet For My Valentine Matt Tuck, Michael Paget, and Michael Thomas wearing black chucks on a poster. 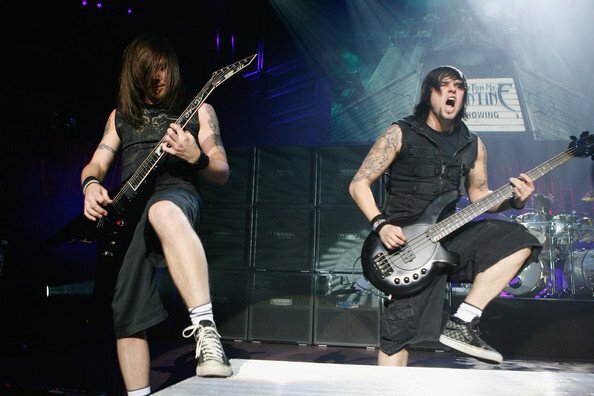 2 Bullet For My Valentine Jason James and Michael Paget wearing black chucks for a posed photo. 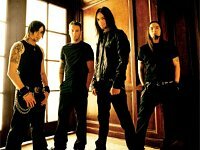 3 Bullet For My Valentine Posed photo of the band. 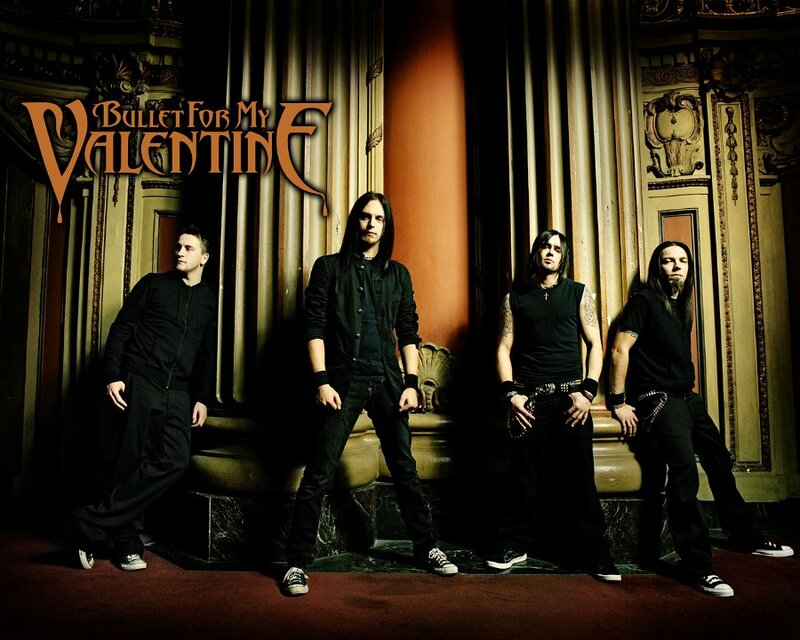 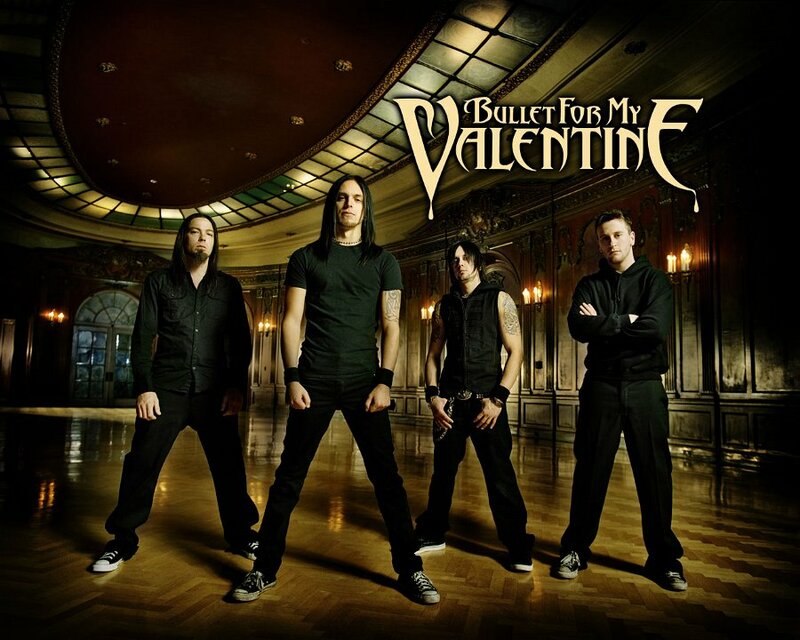 4 Bullet For My Valentine Michael Paget, Michael Thomas, and Matt Tuck wearing black chucks on an album cover. 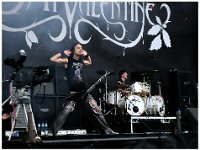 5 Bullet For My Valentine Interior shot of the band. 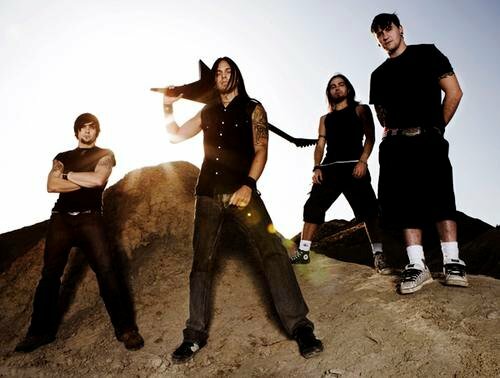 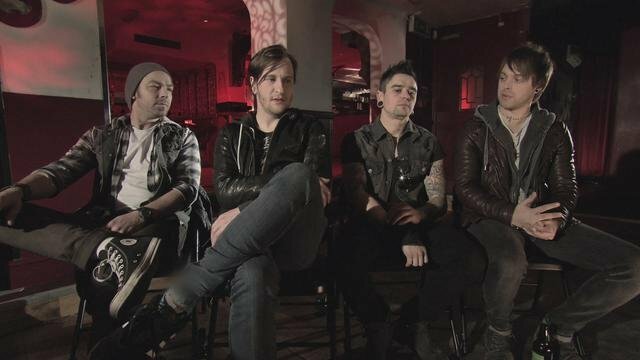 6 Bullet For My Valentine The band standing on a sand dune. 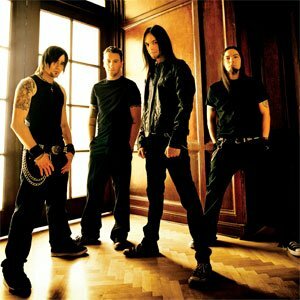 7 Bullet For My Valentine Band poster. 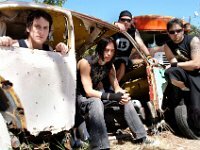 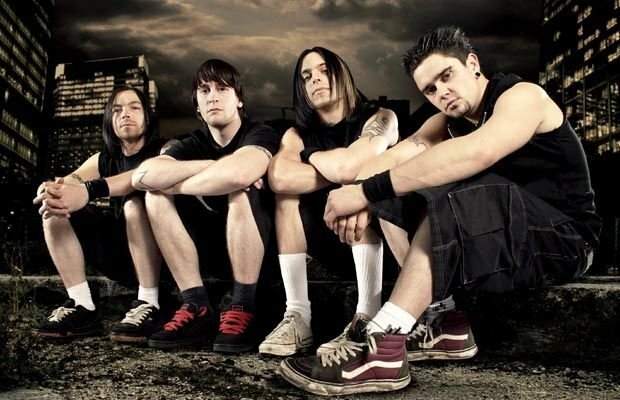 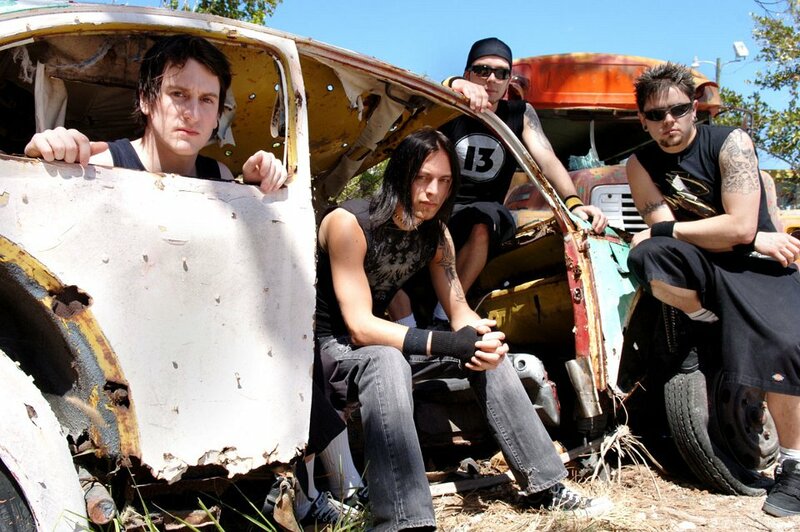 8 Bullet For My Valentine Band photo in a burned out car. 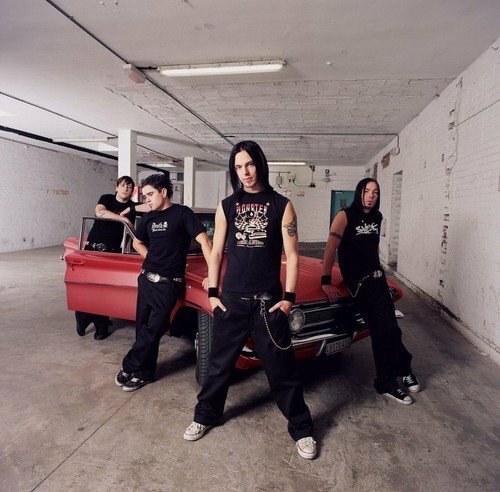 9 Bullet For My Valentine The band posed with a car. 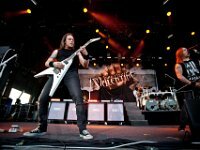 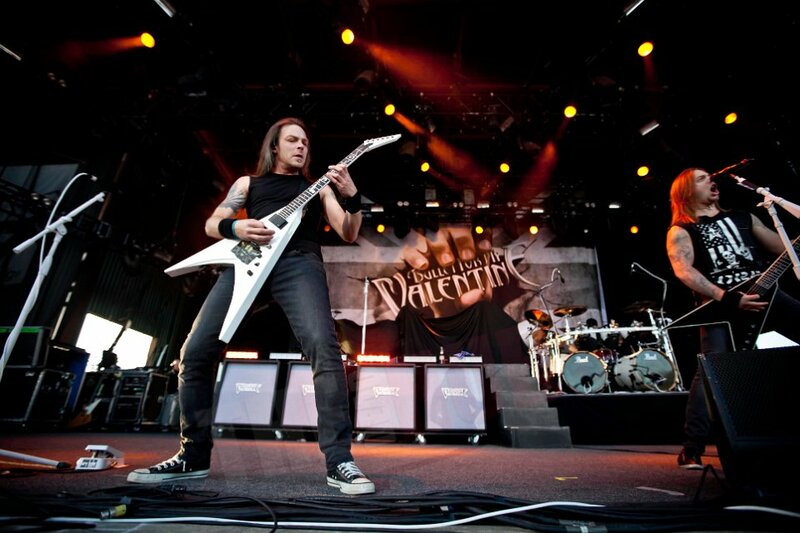 10 Bullet For My Valentine Matt Tuck in performance. 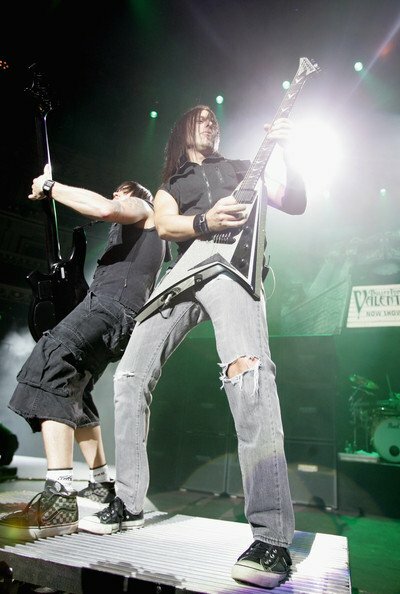 11 Bullet For My Valentine Michael Paget performing in a brand new pair of black high top chucks. 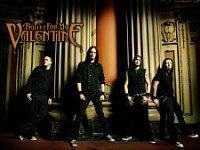 12 Bullet For My Valentine Comic posed photo. 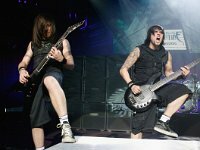 13 Bullet For My Valentine Michael Paget and the rest of the band seated. 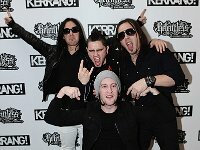 14 Bullet For My Valentine Posed shot of the band standing on stairs. 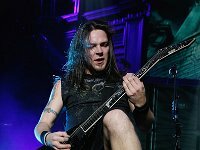 15 Bullet For My Valentine Michael Paget relaxing on a couch. 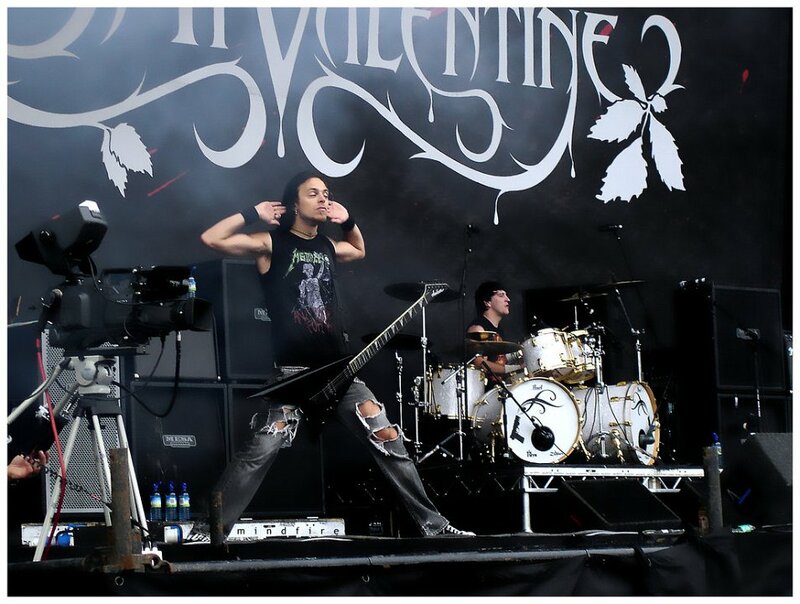 16 Bullet For My Valentine Playing on a pedestal. 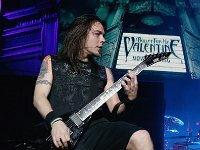 17 Bullet For My Valentine Another shot of Michael Paget playing guitar. 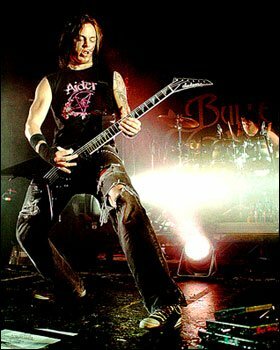 18 Bullet For My Valentine Michael Paget performing. 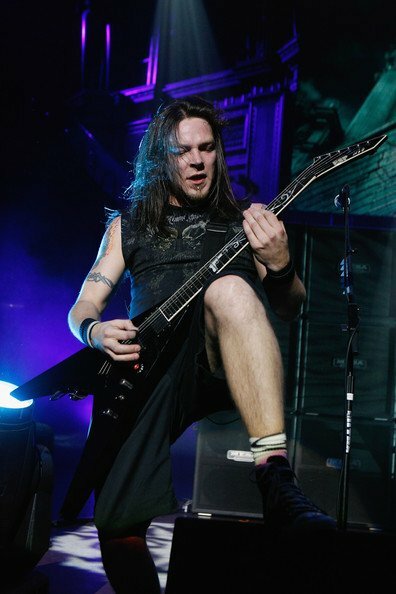 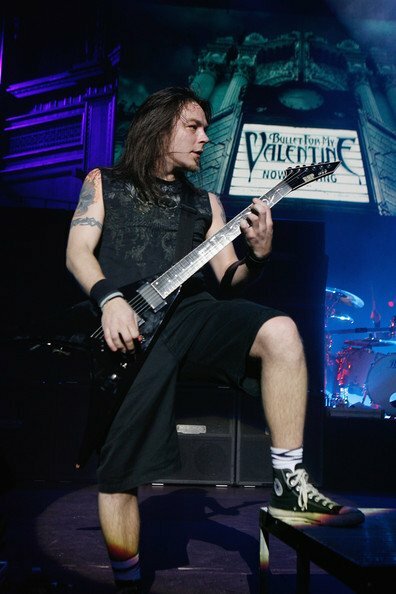 19 Bullet For My Valentine Michael Paget performing in black high top chucks. 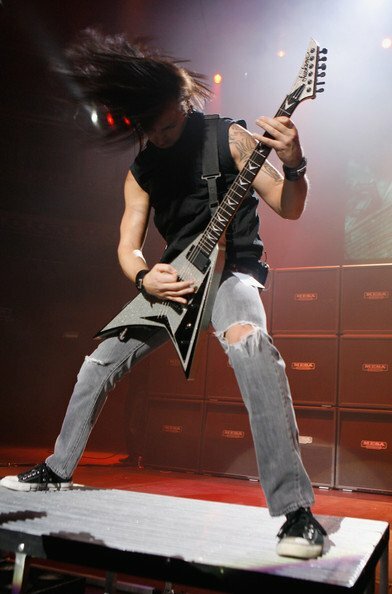 20 Bullet For My Valentine Matthew Tuck in performance. 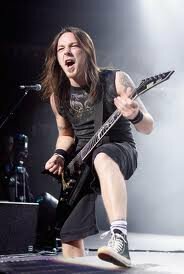 21 Bullet For My Valentine Michael Paget in performance. 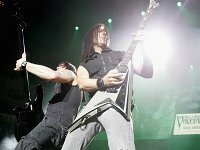 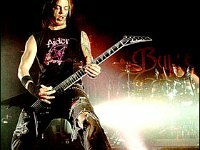 22 Bullet For My Valentine Michale Paget in performance. 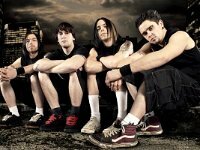 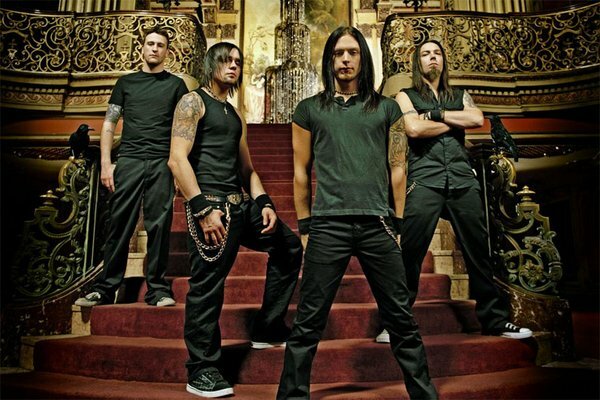 Bullet for My Valentine is a heavy metal band from Bridgend, Wales formed in 1998. 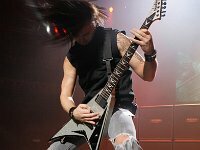 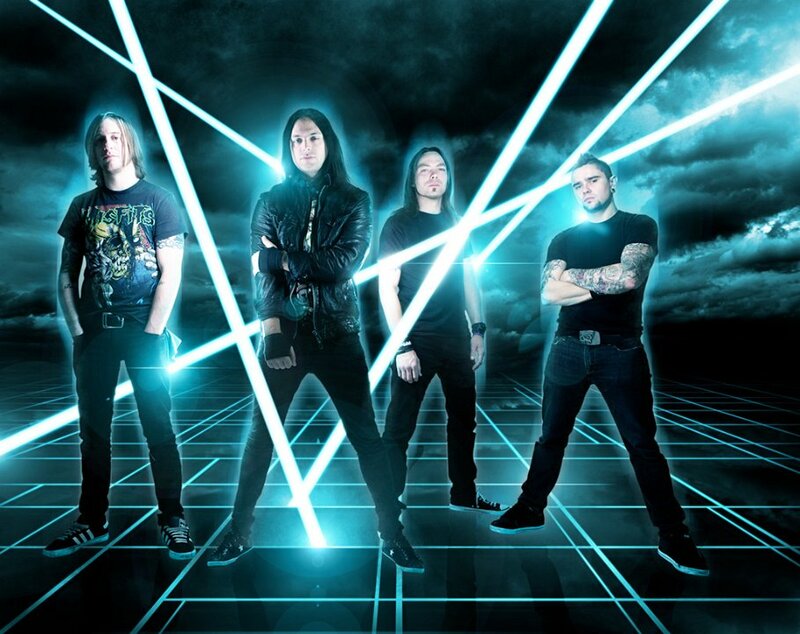 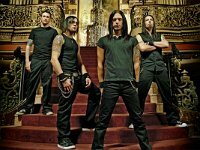 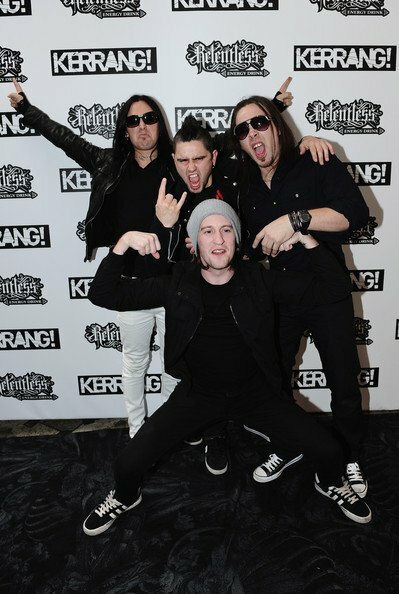 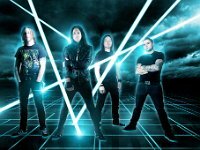 The band is composed of Matthew Tuck (lead vocals, rhythm guitar), Michael Paget (lead guitar, backing vocals), Jason James (bass guitar, backing vocals), and Michael Thomas (drums). 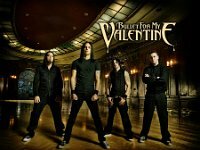 Bullet for My Valentine's debut album, The Poison, was released on 3 October 2005 in the United Kingdom and on 14 February 2006 in the United States to coincide with Valentine's Day, in a nod to the band's name.